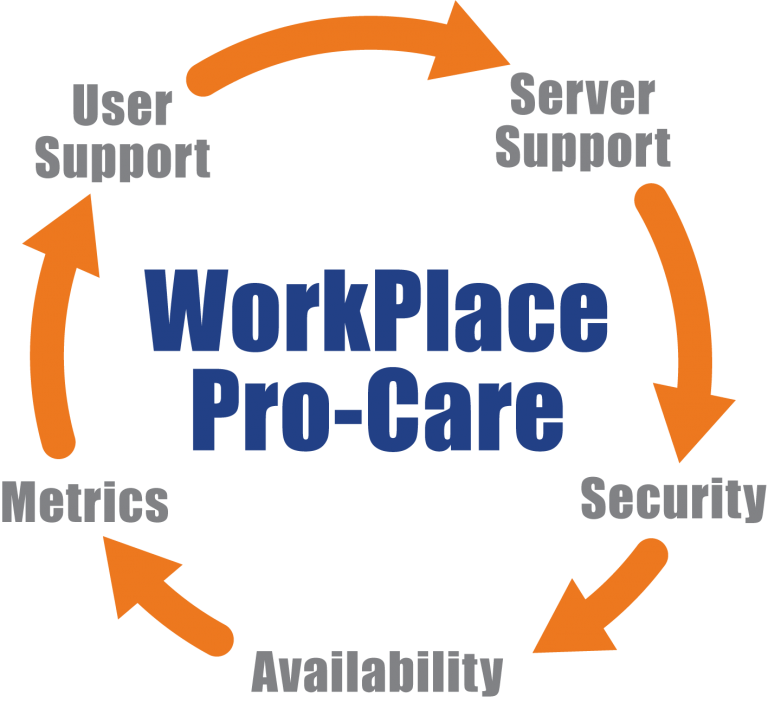 WorkPlace ProCare is the core component for all of our IT support options and is the result of our 20 years of experience providing IT services for business. The ProCare platform allows our customers to select a level of user, server and network support to meet their unique IT requirements. In addition to IT Support, ProCare provides our customers with visibility into all areas of IT that can create risk to their business. 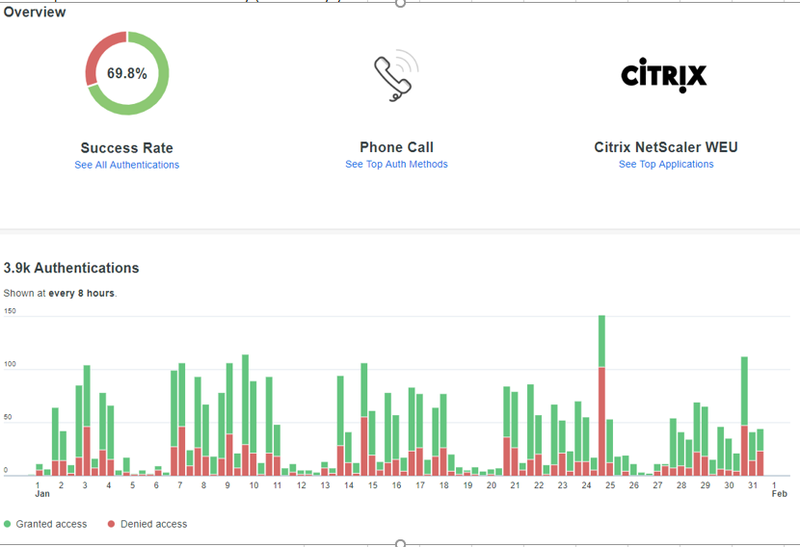 The Pro-Care Dashboard is an executive level summary that allows our team to review all aspects of IT with our customers on a monthly basis to ensure that everything is running smoothly and your business is protected from any potential threats. 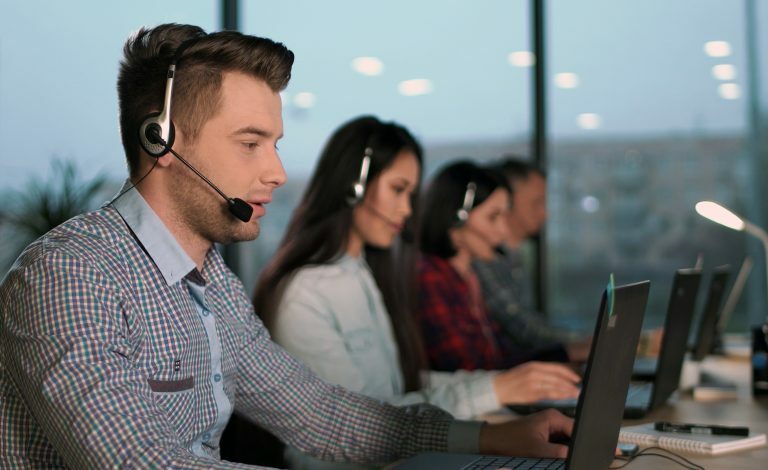 Find Out How Good IT Support Can Be.